Papa Sweet Tooth-Authentic Vietnamese Food is a restaurant that owns a great culinary space with a sophistication of Asian cuisine culture. 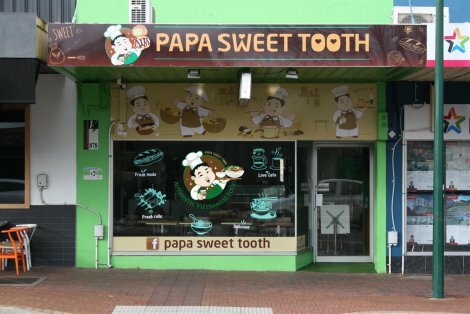 Coming to Papa’s Sweet Tooth, you can enjoy the unique, innovative and distinctive features of Vietnamese cuisine. Among them, the most impressive and prominent with the main culinary design is the special dishes processed from traditional ingredients.